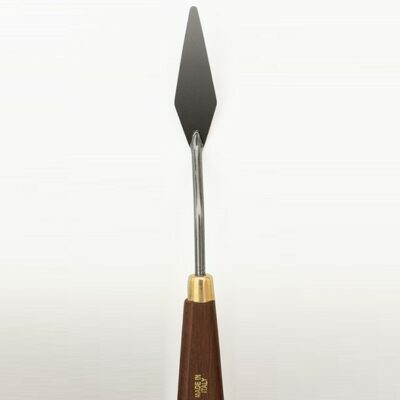 Richeson Italian Painting & Palette Knife 1-1/4 Trowel One Piece Tempered Steel .For painting in the impasto technique or mixing and scraping paint. These knives have been hand forged by the same family in Italy for over 100 years. Each knife is mounted to a hand polished rosewood handle. The size and shape of the blade result in great differences in spring and control. Painting Knives are blunt with a slightly flexible steel blade and no sharpened cutting edge. 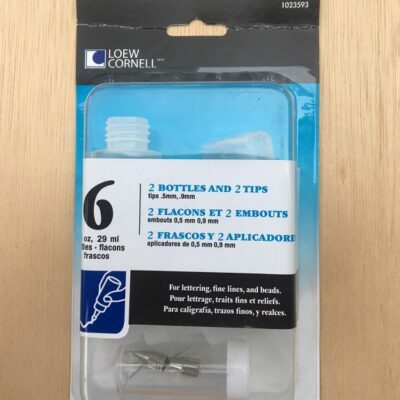 Use in place of a brush for applying paint colors, paste and pigments. 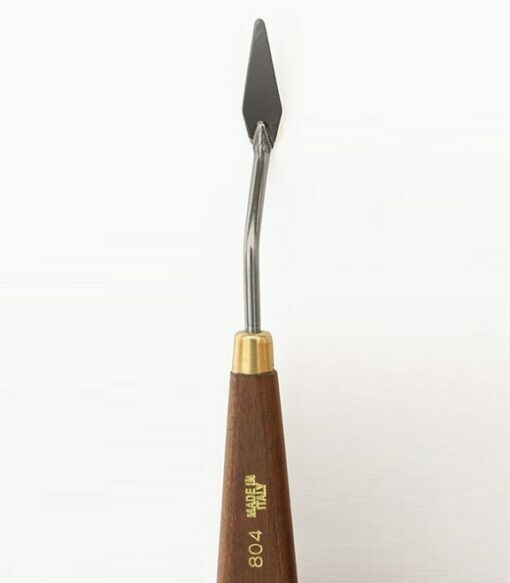 Multitude of styles, shapes, and sizes are available..
Palette Knives are blunt with a very flexible steel blade and no sharpened cutting edge. They are primarily used for mixing paint colors, mediums, additives, paste, pigments. Palette knives are symmetric, like a kitchen spatula, but often with a slight off-set between the handle and the blade. 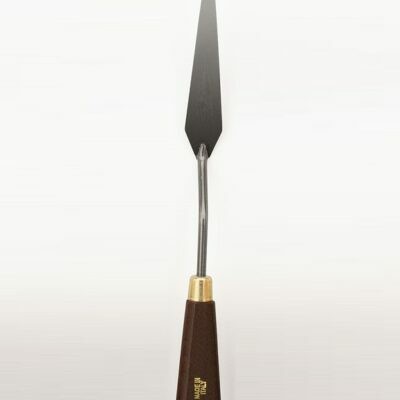 Other brands of palette/painting knife are available. Check other brands here on this site. If you are interested in the remaining Loew Cornell knives just click HERE. .